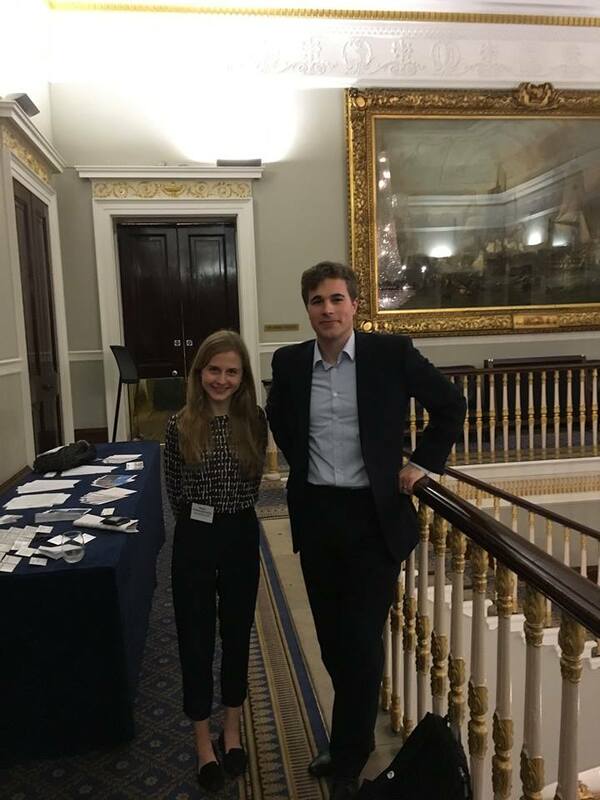 In 2017 Transatlantic Future Leaders Forum organized the second edition of the summer internship program in both the United States Congress and the Parliament of the United Kingdom. 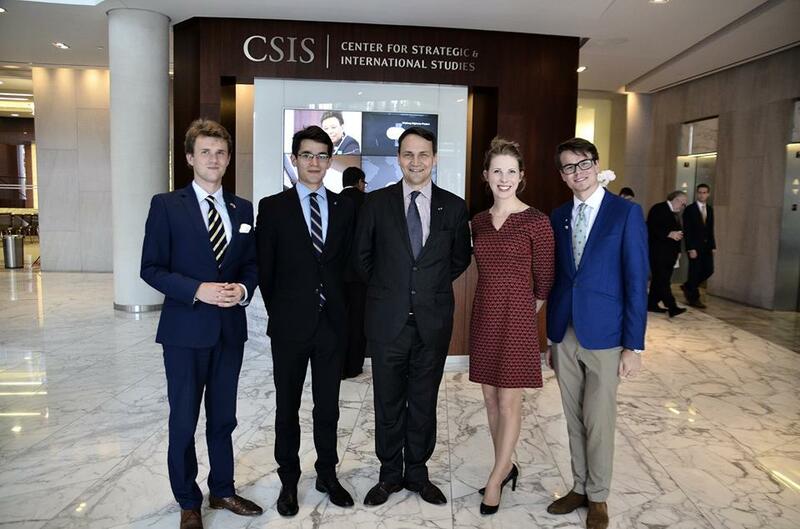 Six interns were selected through the recrutiment proces and recommended to the staffers in the Washington and London offices. 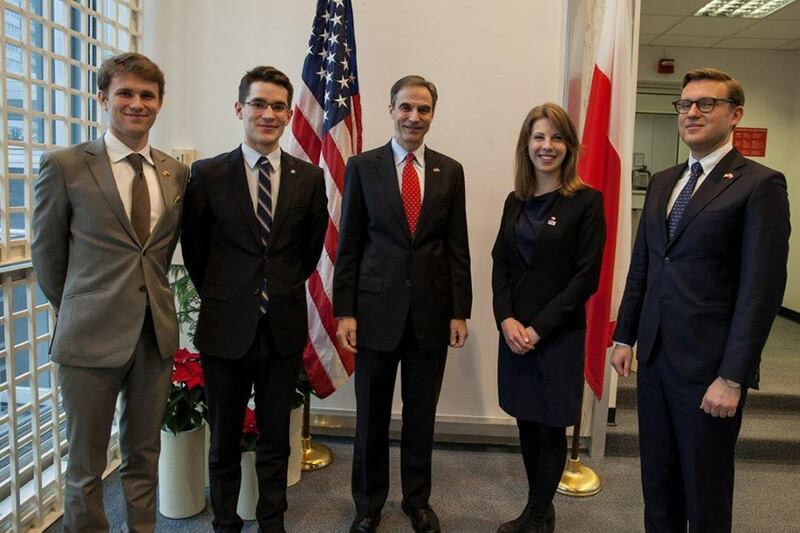 Michalina Nadolna was an intern in the office of Rep. Marcy Kaptur (D-OH), Michał Ratyński in the office of Rep. Jackie Walorski (R-IN), Bogdan Marek in the office of Rep. Peter Roskam (R-IL), and Bartłomiej Bąk in the office of Rep. Dan Lipinski (D-IL). 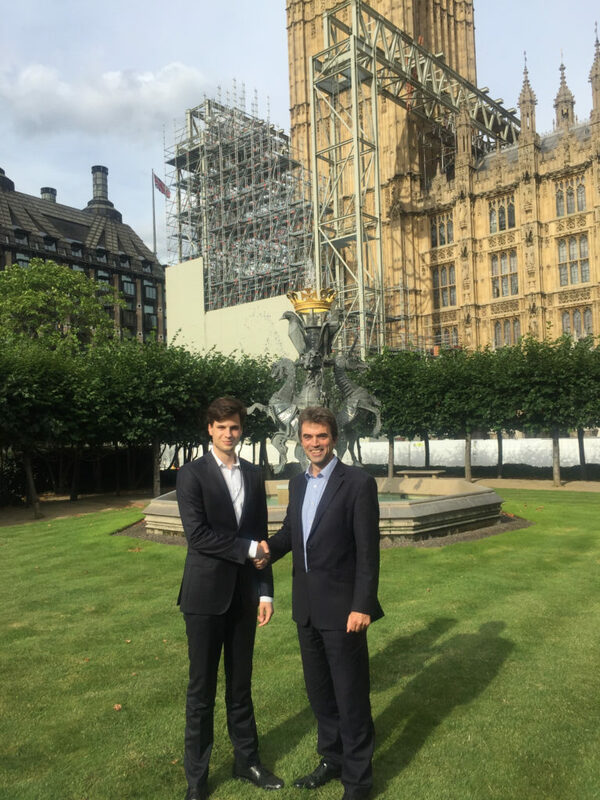 Concurrently, two candidates were selected for an internship in the UK House of Commons: Nadia O’Shaughnessy was an intern in the office of Daniel Kawczynski MP (Con) and Tadeusz Kolasiński in the office of Tom Brake MP (Lib Dem). 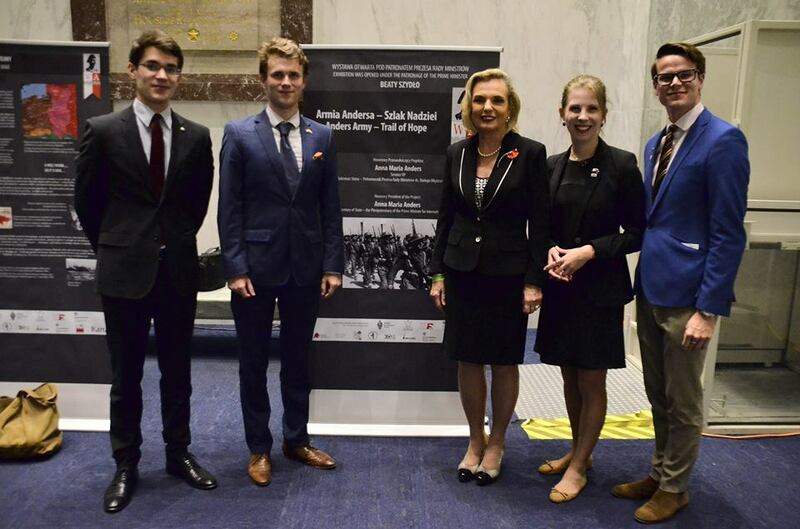 · participate in the opening ceremony of the exhibition ‘Anders Army – Trail of Hope’ at the US Congress the interns met with Anna Maria Anders, daughter of gen. Władysław Anders and colonel Lipinski. 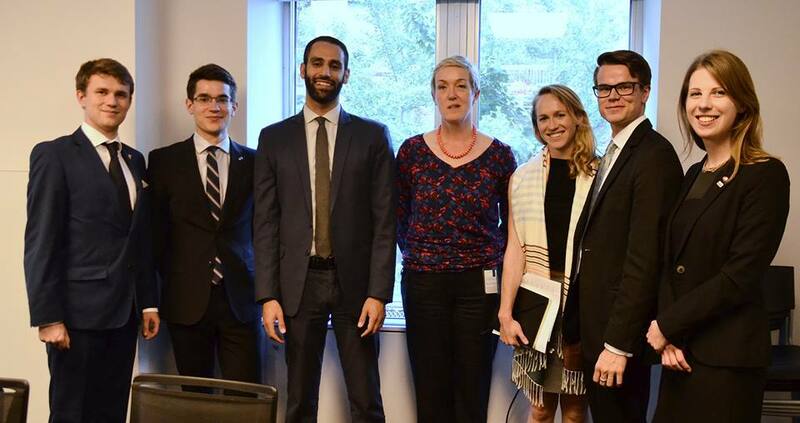 · meet the US diplomats working at the Polish Desk In the U.S. Department of State where the interns had a chance to discuss the US-Poland bilateral relations. 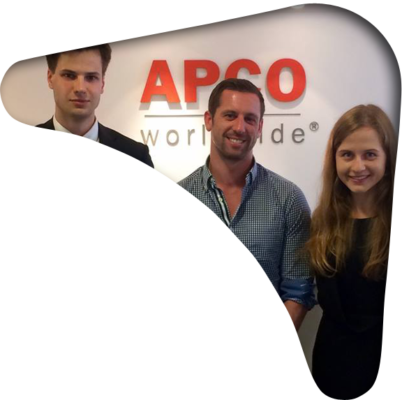 · meet Mirosław Panek, Director and one of the few Poles working at the International Monetary Fund. 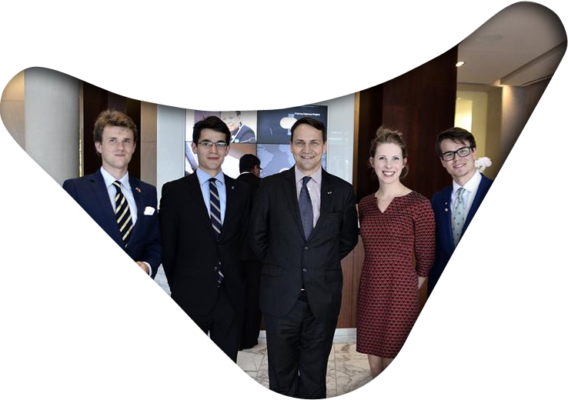 The Interns learnt about the structure and role of IMF in international affairs as well as Mr Panek’s career from a Doctor of Astrophysics to a Director of one of the most important global financial institutions. 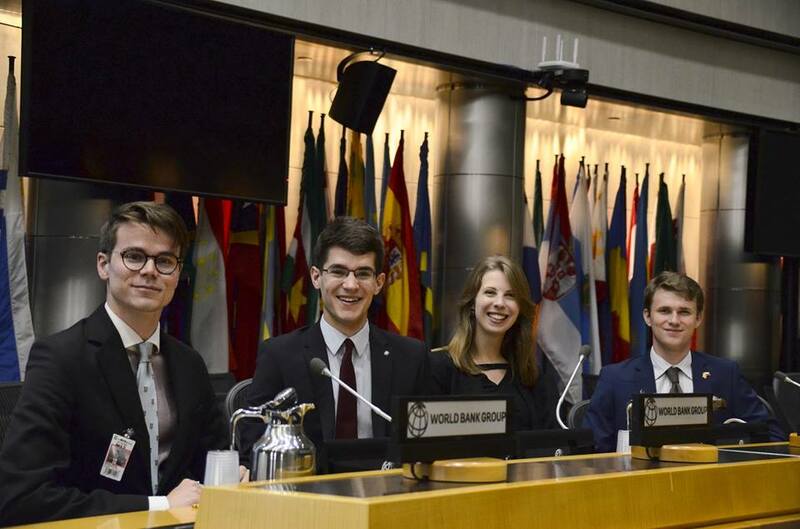 As the second edition of the program ended, the Organizers are sure that it was a unique experience, which was being emphasized by all of the alumni in their post-internship reporst and interviews. 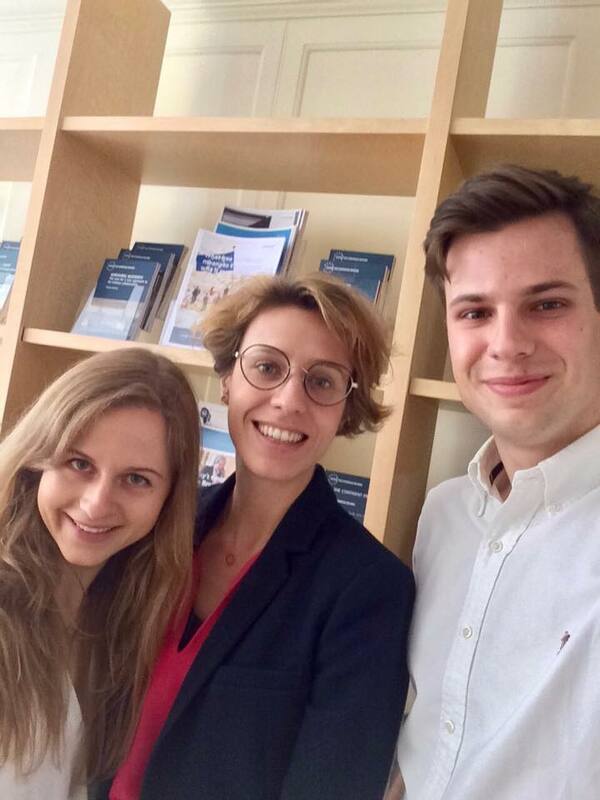 Finally, it is the end of the second edition, but just the beginning of the interns involvement, as the Transatlantic Future Leaders Forum aims to create a platform of communication and future cooperation for our alumni, which will be developed further in 2018. 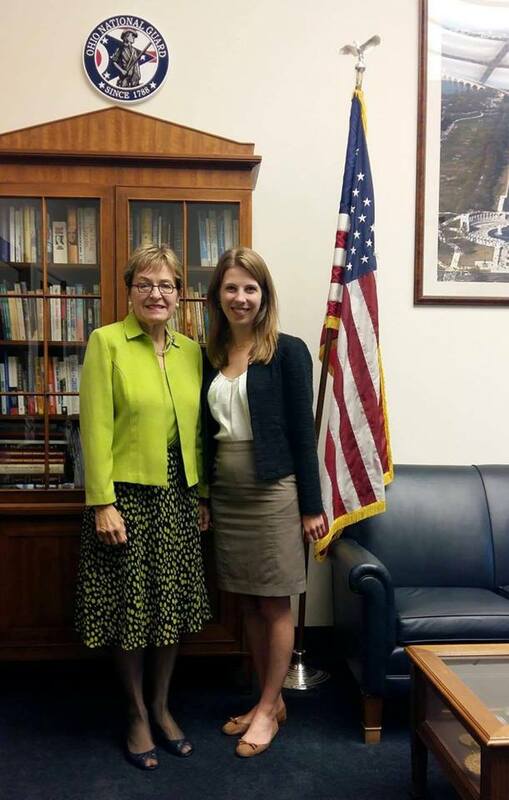 Michał Ratynski with Rep. Jackie Walorski (Indiana, 2nd district). 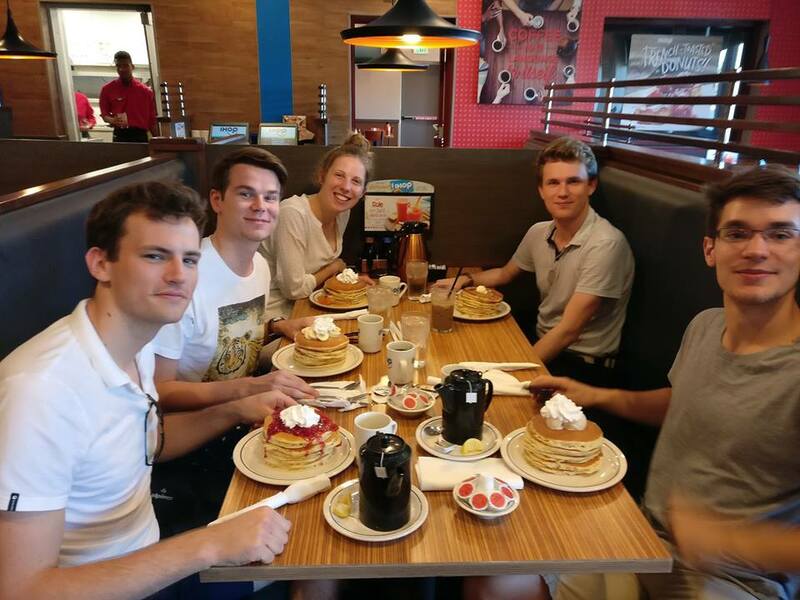 Our 2017 interns during a day off in D.C. 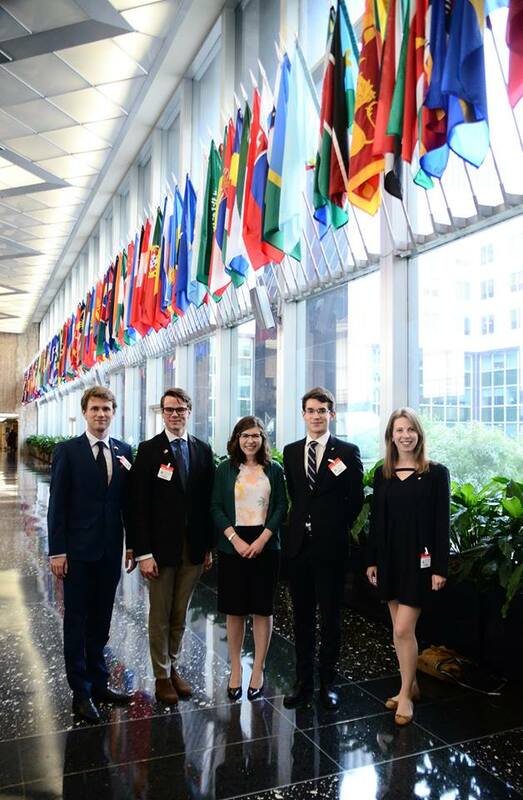 In September our Interns were invited to the one of the most influential think tanks of today - The Brookings Institution. 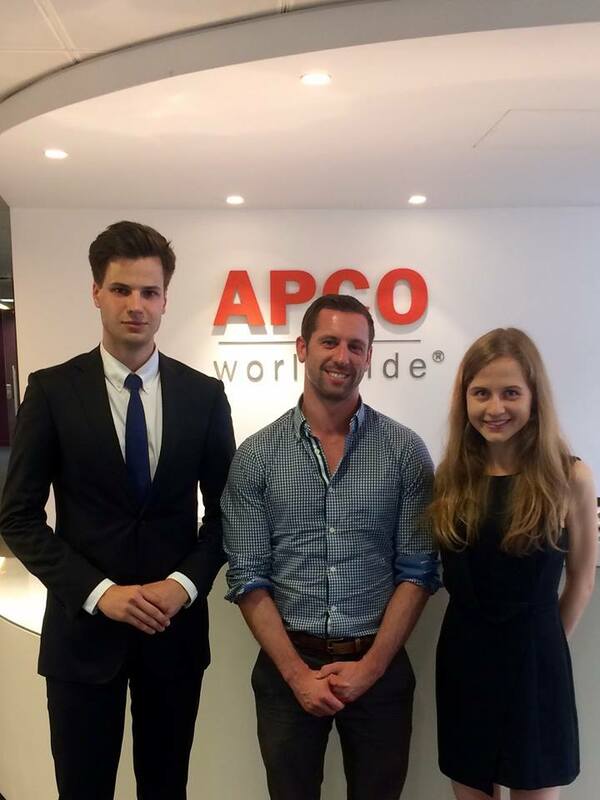 Nadia and Tadeusz –our London interns – with Graham Ackerman, Associate Director at APCO Worldwide.